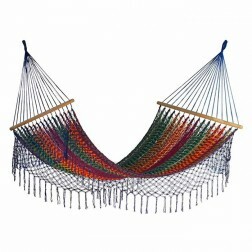 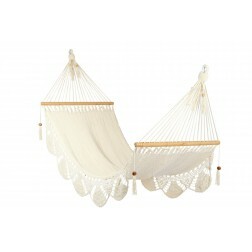 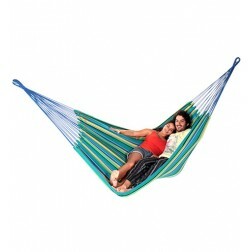 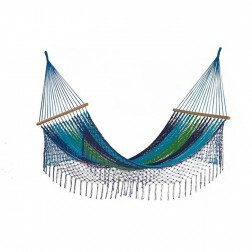 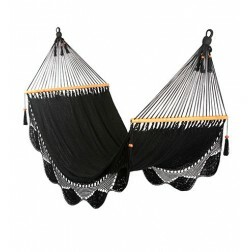 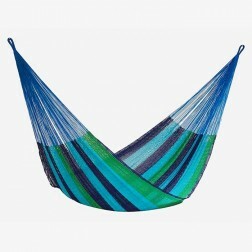 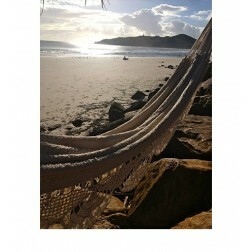 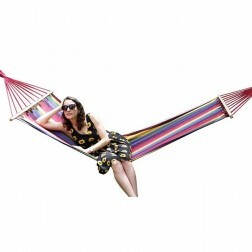 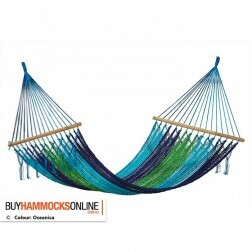 Below is our large range of bright and vibrantly coloured hammocks. 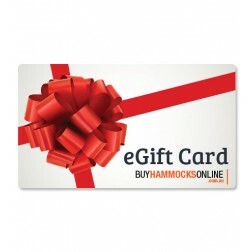 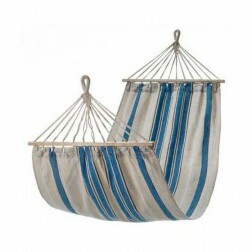 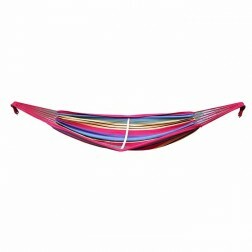 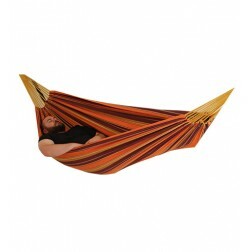 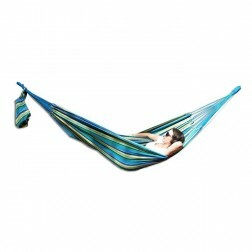 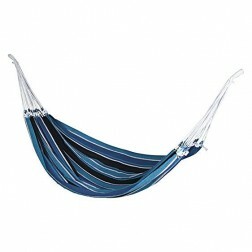 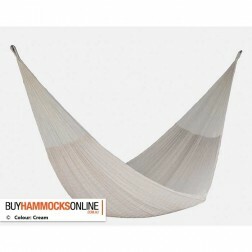 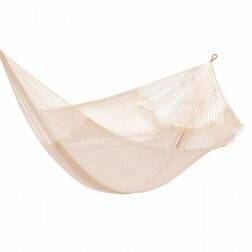 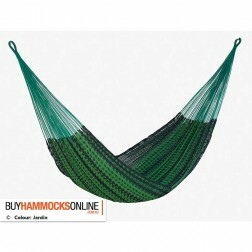 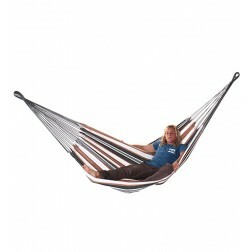 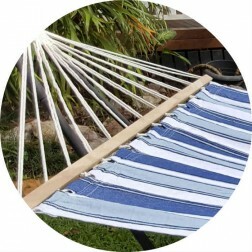 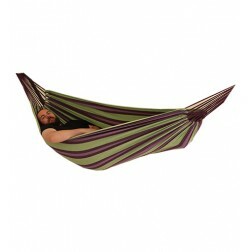 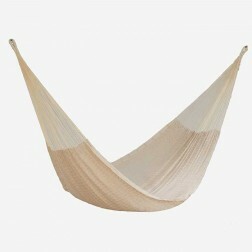 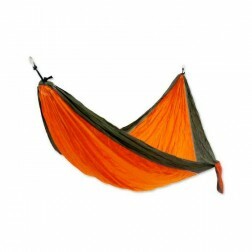 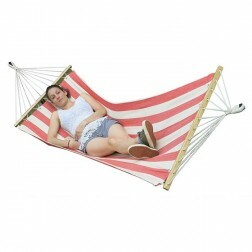 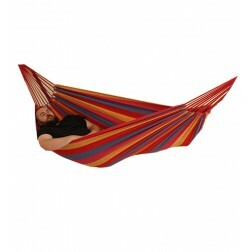 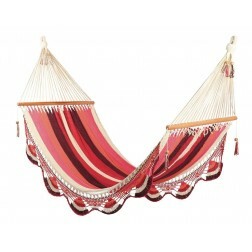 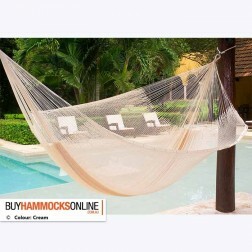 We stock both striped and solid colour hammocks in all sorts of great looking colours. 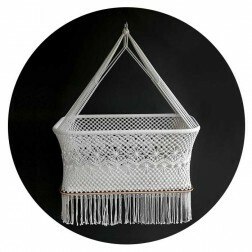 Buy online with us to receive free shipping to Aus metro areas.